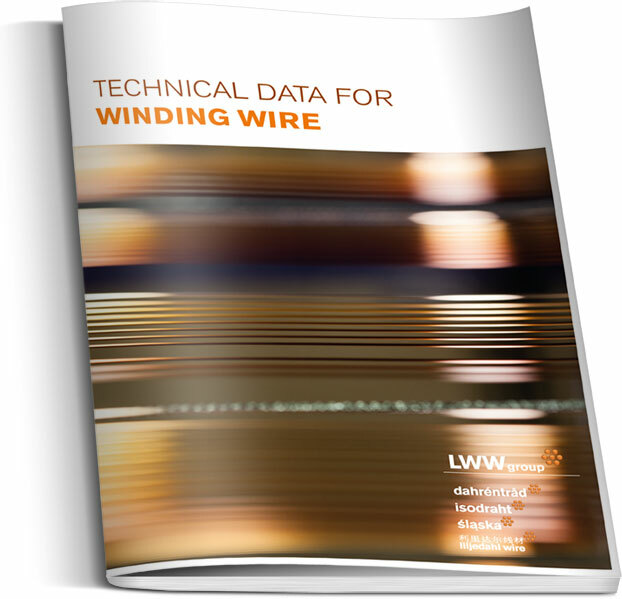 Within the LWW Group we produce rectangular covered copper wire at Dahrentråd, Sweden and Liljedahl Wire China. In our product portfolio we offer the MICA-covered DAMIC and DAMIDOMIC, the glassfibre-covered copper conductor DAFIBRE, the enamelled and glassfibre-covered DAMIDFIBRE, polyester and glassfibre covered DAROGLAS and DAMIDOGLAS. For the toughest requirements we als offer the Kapton taped DAKAP. All of the above may vary in available dimensions, varnish grades and thermal classification inbetween our production sites. 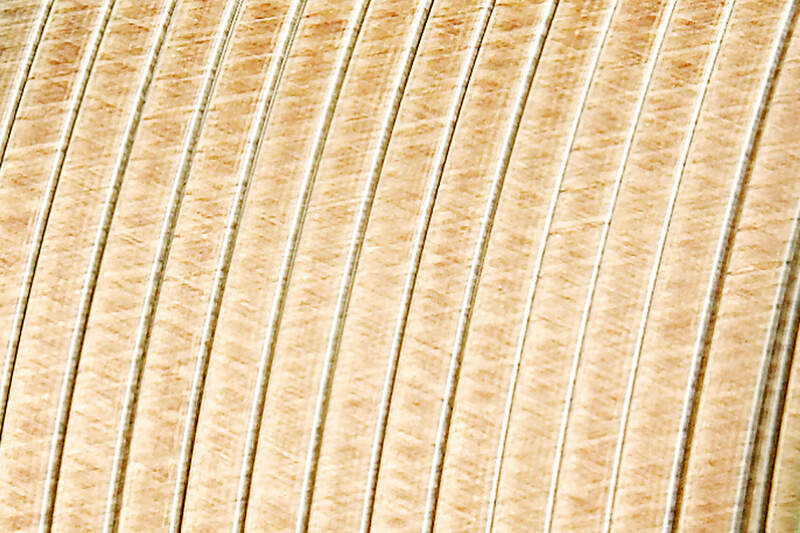 DAFIBRE is our brandname for rectangular copper wire which is covered with glassfibre or glassfibre and epoxy for excellent resistance to mechanical mechanical stress and is often used in stator coils and large generators. DAMIDFIBRE is our brandname for rectangular enamelled copper wire which is covered with glassfibre yarn or glassfibre yarn and epoxy for excellent resistance to mechanical stress. DAROGLAS is our brandname for rectangular copper wire covered with polyester-glassfibre yarn for excellent mechanical stress resistance and a very good adhesion to the conductor. DAMIDOGLAS is our brandname for enamelled rectangular copper wire covered with polyester glassfibre yarn with thermal class 155. DAMIDOGLAS has very good adhesion to the conductor and en excellent resistance to mechanical stress. DAMIC and DAMIDOMIC are our brandname for blank or enamelled rectangular copper wires covered with MICA-tape with thermal class 155. DAMIC and DAMIDOMIC have a very good reistance to partial discharges. DAKAP is our brandname for rectangular copper wire covered with Polyimide-film with thermal class 240. DAKAP has an excellent thermal resistance and resistance to humidity and is typically used in traction motors. DAKAP CR adds excellent resistance to partial discharges, also known as corona effects to it’s properties.